We write to demand for the investigation of the above-mentioned company; Vision scape Sanitation Solutions (hereinafter referred to as VisionScape), this demand has become crucial in view of several allegations of economic fraud, incompetence and dubious dealings attributable to the said company in its contract with the Lagos state government on integrated waste management. The Lagos state government on the 23rd day of February, 2017 executed a Memorandum of Understanding (MOU) authorizing the creation of Special Purpose Vehicle (SPV)- the Municipality Waste Management Contractors Limited, for a major multi-year new integrated waste management services contract, with a 10-year initial duration and giving the company the mandate to implement the Cleaner Lagos Initiative (CLI) through the provision of vital infrastructure by designing, building and managing the first engineered sanitary landfill in Nigeria, in addition to the provision of waste collection, processing and disposal services for residential properties, roads and highways. 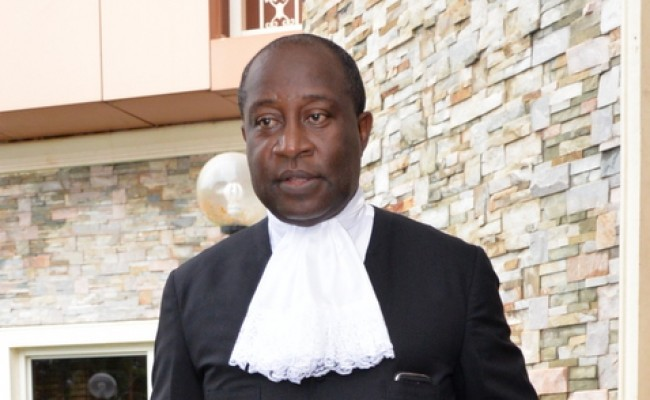 There are questions and allegations as to the real people behind the company, while a facet of Lagosians believe that the company is a special purpose vehicle by the “Feudal Lords” of Lagos to divert public resources into private holdings. Another allegation bothers on the fact that the said company exists only in Lagos State and does not have any record of waste management work/contract executed before the Ambode led government brought it into Lagos State. The allegations further go on to highlight the fact that until 2017, Visionscape as a company never existed and that its only existence in Dubai is as posted on the internet and quoted as “info@vs.grp Tel: +97143501000 50th Floor, Conrad Dubai, Sheikh Zayed Road, Dubai, UAE. The said Conrad House where Visionscape is purportedly located on her 50th floor, is right in front of World Trade Centre Metro Station. So, apart from the high-brow location of Visionscape, nothing in its record shows any evidence of real work/contract executed in any country. Also, the correspondence address of VisionScape is inconsistent as same is quoted as “Suite E2 2nd Floor, The Octagon, Middlesborough, Colcheste, Essex, United Kingdom, C01 1TG” and obviously Middlesborough, Colcheste, and Essex are all different towns and areas in the United Kingdom. 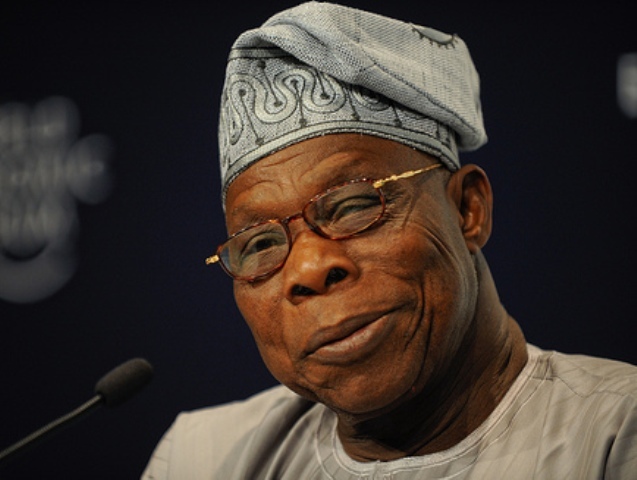 On the whole, it is alleged that, using the state’s power, a completely inexperienced, incompetent, untested and dubiously formed company and monopoly was foisted on Lagosians to oversee the onerous tasks of waste collections and processing in a city that is the 5th largest economy in Africa and Nigeria’s commercial hub. With the contract given at almost 20 times the amount the Lagos state was spending on waste management and 3 times the grants given to Lagos Waste Management Agency (LAWMA) was approved for Visionscape with trillions of Lagos State physical assets ceded to Visionscape under very shady and dubious arrangements. This action has made several thousand entrepreneurs and employees lose their businesses and jobs respectively with some living under the threat of job loss. According to the financial records of the company, Visionscape, a shell company, formable with less than $20,000 (N7Million) became a multi trillionnaire behemoth in the current Lagos government’s dispensation. It is also apposite to state that inspite of the presence of VisionScape and all the financial and physical resources available to the said Visionscape, Lagos state has more filth and grime overflowing into her open sewers and bigger water channels, resulting in blocked drains which causes massive flooding in the long run during rainy seasons and thus the company can be said to be currently running at less than 30% efficiency. 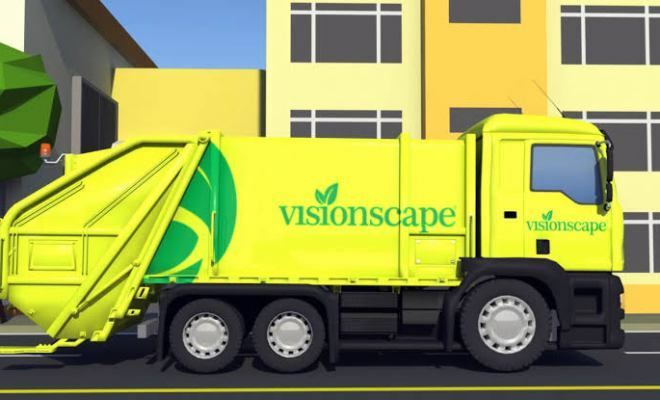 The coming on board of Visionscape has coincided with a return of trash heaps and dirt across most roads and streets in Lagos, meanwhile, the Lagos state government is paying N1.5 Billion per month to Visionscape. It is also worth noting that several bodies and agencies including civil society organizations have called severally for the termination of the agreement entered into with Visionscape based on its terrible performance in waste management in the city of Lagos and the current crisis it has thrown the waste management sector into. This was the opinion of the Environment Rights Action/Friends of the earth Nigeria Initiative. Also, the Association of Waste Managers of Nigeria (AWAM) popularly known as PSP has denied the purported partnership deal with Visionscape to rid Lagos of solid waste. 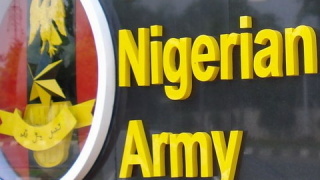 It is in view of the above allegations of fraud, corruption and sharp practices in contracting sensitive projects meant for the benefit of a large population of Nigerians living in the country’s economic hub that we are demanding a thorough investigation into the above issues to avoid the situation wherein an entire agency or project is pocketed by a few to the detriment of the entire state.